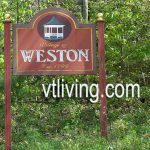 What is known today as the town of Weston was originally part of the town of Andover. 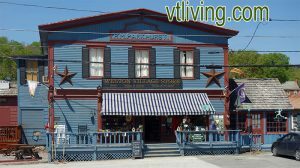 Separated from the rest of the town by Markham Mountain, it was nearly impossible to get from the east side of town to the west. 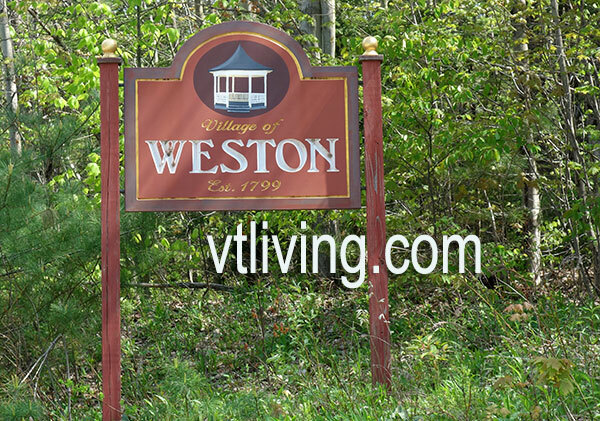 So, the legislature divided Andover in half creating two towns and naming the new one Weston, as it had been referred to by Andover residents as west town. Weston is centered around a village green complete with bandstand, making this one of Vermont’s most picturesque villages. 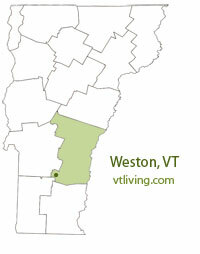 The popular Weston Playhouse is located here. 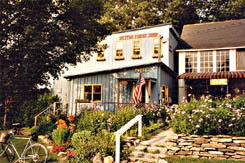 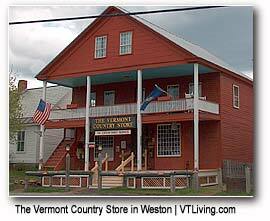 There are a number of shops to visit including the famous Vermont Country Store.